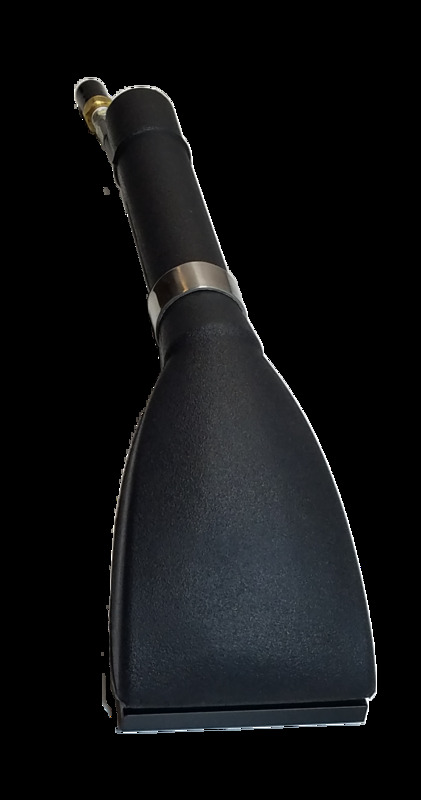 HydraMaster is pleased to introduce to you the newest member of the EVOLUTION Wand and Tool Family with the EVOLUTION GLIDED Upholstery Tool. The Evolution Glided Upholstery Tools has a rotationally molded head with a Delrin® Glide. 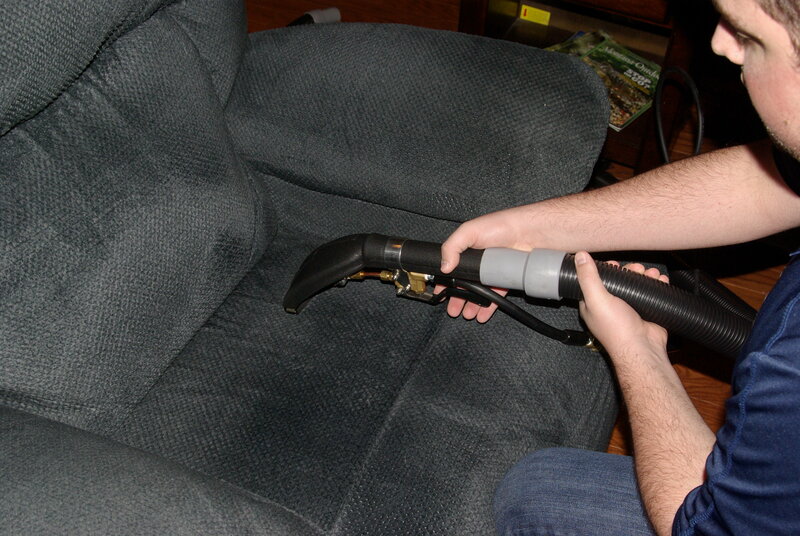 This durable, rotationally molded tool is lighter than conventional steel upholstery tools, reducing hand and wrist fatigue in upholstery cleaning. The 4" head has a single angled jet spray. The cleaning angle of the single jet shears across the fabric rather than directly down onto it reducing your chances of over-wetting. 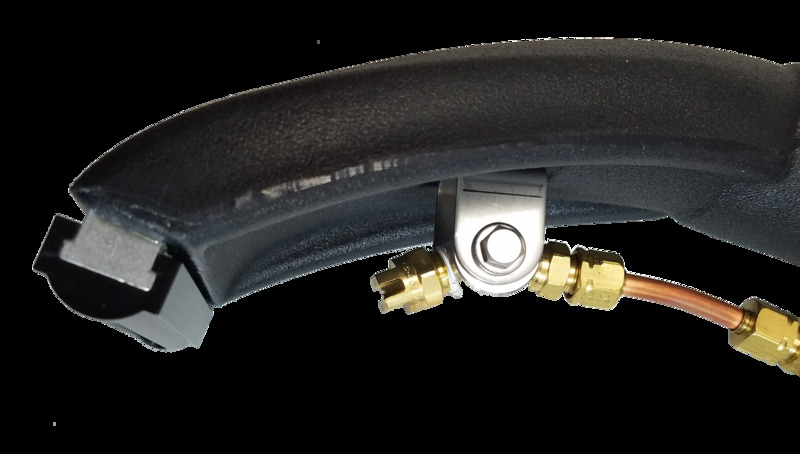 The Evolution Glided Upholstery Tool was designed to smooth airflow and boost water recovery performance as compared to the harsh angles of a steel tool. 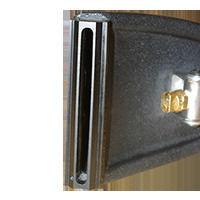 This laminar like airflow design improves airflow, increases extraction performance, and reduces drying time. The shape of the tool is ergonomically designed to reduce operator fatigue and ensure proper recovery when cleaning surfaces with unique geometry. The Delrin® glide is mounted to the rotationally molded tool head for airtight fit and no slippage. This plastic glide is less likely to develop burrs than a steel tool head which could damage delicate upholstery fabrics. Also, the glide can be replaced when worn. Best of all, the glided head moves across the upholstery fabric better and increases water recovery. Recommended cleaning solution pressure when using the tool is 40 to 80 psi. The valve is rated to 1200 psi.